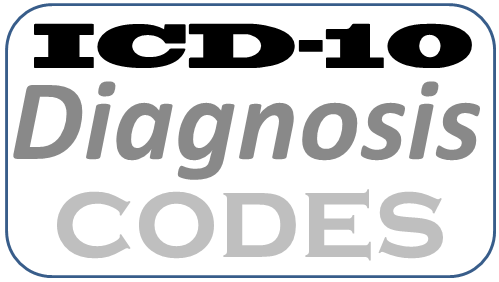 See what bestPT has built for ICD-10 diagnosis codes so your practice will get paid in full and on-time. 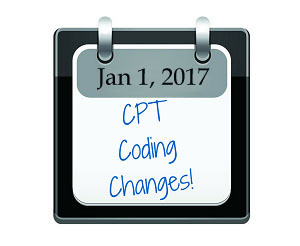 View this free webinar to see exactly how Physical Therapists can choose the correct ICD-10 codes. Comments so far have been extremely positive, “Very Intuitive” and “Easy to Use.” If you’re not already our client, then schedule a free demo. 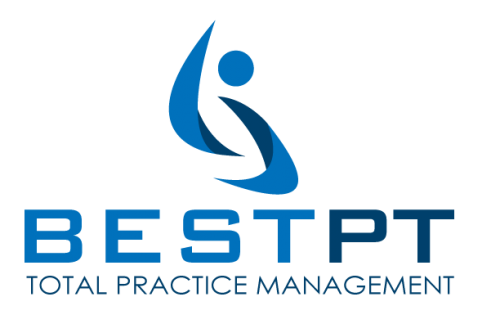 See what bestPT has built for ICD-10 for your physical therapy practice to get paid in full and on-time. 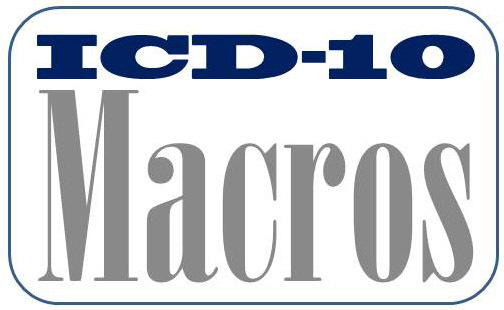 View this free webinar to see exactly how physical therapists can use these macros and also customize them. Comments so far have been positive, “Very Intuitive” and “Easy to Use.” If you’re not already our client, then schedule a free demo. 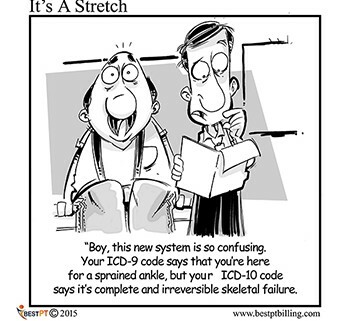 ICD-10 for Physical Therapists is here! 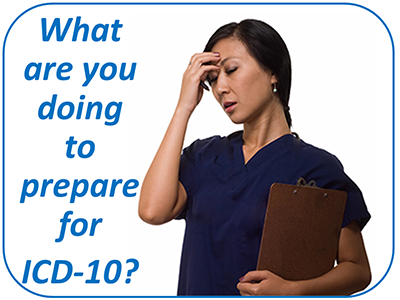 See what bestPT has built for you to use ICD-10 to get paid in full and on-time by viewing this webinar. See exactly how it works and then schedule a demo if you’re not already our client. My name is Dr. Scott Levine, and like you, home exercises are essential part of our patients getting better. Four years ago, I struggled to get my patients to do their exercises. I would hand a patient an exercise sheet and demonstrate the exercises. Eventually, however, after many follow-ups, I realized that many of my patients were getting poor results because they were not doing the exercises on their own, or not doing them properly. At the time, available exercise videos were limited and of poor quality, so I started to build a software product to help my clients. The result is MyRxX.com – an exercise video delivery service designed to help therapists and their patients. MyRxX.com is much more than a video-exercise delivery site. 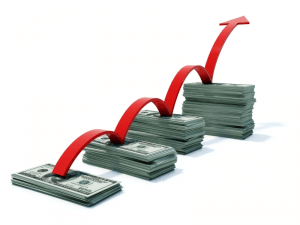 It also functions as a marketing, communications and lead generation site. Each exercise is based on functional strengthening. My background has been specializing in muscle testing and Kinesiology. I created a 12 hour CE course in CE4you.com to teach those interested in how to test all the muscles for weakness. Prescribing the appropriate exercise was an important extension. Imagine the next time you are introduced to someone, and after they hear you are a Physiotherapist, they start to complain about neck pain. Now you can offer a free video exercise program to help improve the musculoskeletal (MSK) complaints of the participants. I can assure you that the majority will decide to come see you after your gift of exercises. Further their interaction is with all your information surrounding the videos. This software can help you quickly and simply manage these leads by tracking activity and sending messages to the group. Instead of giving your business card to potential patients, you provide them with exercises through the site. As they follow their exercises online, they are also viewing your clinic information so they know how to reach you for further help. This patient portal becomes an extension to your brand, location and online presence. The patient portal has a separate patient site called VideoExercises.com which allows them to view their program on any mobile device. In a marketing and communications capacity, the site allows you to upload your own clinic videos. Think of the possibilities – videos like “Welcome to the Clinic,” “Why Ultrasound,” or introducing yourself to potential clients. Better than youtube, because of the virtual wall that keeps them focused on only your prescribed health videos. Additionally, the Physio-Portal gives quick optics on patient engagement which allows you to monitor your patients’ compliance with the recommended exercises or clinic health videos. I have found that my patients are even more motivated to do their exercises now because they know that I am tracking their progress and keeping them accountable. Imagine your patient comes in and tells you their back pain has returned, instead of feeling the sole responsibility to getting them better, you can now check their engagement and address if they have not been keeping up with their core routine. This transfer has changed the responsibility to an equal partnership. Physio-patient communication has never been easier or more secure with our 2-way messaging system that connects you and your patients. 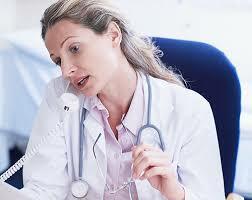 It is much more responsive than email, and the saved communications can become part of the patient files. The biggest benefit of the website is its ability to provide high-quality, personalized and easily-accessible exercise programs which improve the quality of your patients’ lives by helping them manage and prevent the pain and disability associated with MSK weakness. Ongoing support and feedback, as well as the ability to access the exercises on their own time will empower your patients to stay active between visits and to have a more direct role in their own health. 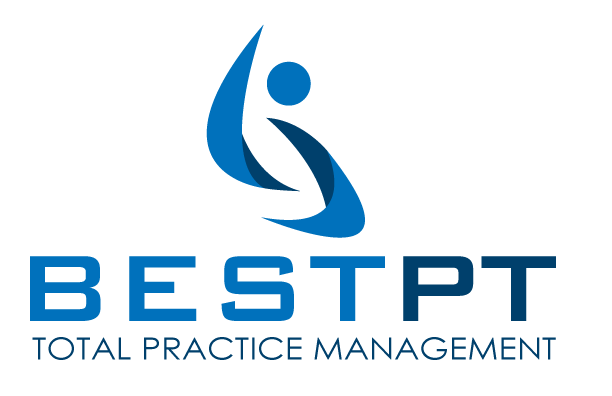 This year we are integrating with your Vericle patient management software. This will allow you to click prescribe exercises right from the patients SOAP notes. A seamless, quick method to further your patient care without slowing you down. For any questions about the MyRxX service, or for further information, please email me personally. I would be happy to connect with you and your team. Views See how many times your patient is exercising. Able to motivate and create accountability with your patient. Leads Keeps potential patients separate from patient list. Allows for 1-click prescription to large groups of patients. (ie. Giving a running group stretches) We recommend giving exercises to everyone you meet. It becomes your electronic business card. Messaging 2-way communication between you and your patients Keeps you and you patient connected. Patient feels taken care of even when they are not in your office. Customizable Allows you to create your own programs Create programs that work for your patient demographic, or simply name the exercise after your clinic. Patient Mobile Patient sees exercises on phone, tablet. Exercise anywhere. Doctor Mobile Send exercises from your phone Treat from anywhere. Motivational Email Patient is reminded of your recommendations Patient is more likely to exercise. Transfer to Chiropractic Assistant Manager can Rx exercises on behalf of the doctors Now you pass a note and move on. All Workouts created by all doctors are shared and available to everyone Everyone contributes to the rapid organic growth of the workout library Learn from others with greater expertise. 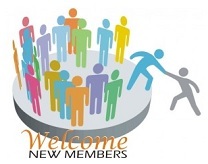 13 New members joined bestPT in March 2015. Courtney Kuehn, Joni Scaparra, and Madeline Ragan of Big Sky Pediatric Therapy, Austin, TX. Jeremiah Jorgensen of Center For Spine & Sport Rehab, Lincoln, NE. Emily Stanley of On The Move Pediatrics Therapy, Lexington, KY.
Denise Tavares, Katy Bowers, Regina Yusupov, and Suresh Babu of Innovative PT & Fitness Center, Monmouth Junction, NJ. Kellie Abramovitz of Kalispell Rehab, Kalispell, MT. Rebecca Sabo and Victoria Mitchell of Kid’s Creek, Suwanee, GA.
Shannon Rothwell of Midlothian Village Physical Therapy, Midlothian, VA. In August 2014, the Office of Inspector General (OIG) released a report of the audit that had been conducted on an Illinois physical therapist. Their review sampled 100 random claims out of the 4,298 Medicare outpatient physical therapy services, totaling $645,966, that had been provided between January 1 and December 31, 2011. The audit found that 99 of the 100 claims in their random sample contained more than one deficiency. Therefore the government extrapolated the failure rate from the sample and applied it to the entire paid claim population. They are now seeking a refund of $634,837. In other words, the government does not seek a refund for the 100 claims survey but rather for all the claims submitted assuming that they have the same error rate. To review the full OIG report go to http://oig.hhs.gov/oas/reports/region5/51300010.pdf. To improve your chances of surviving an OIG audit, make sure to clearly establish medical necessity, prove that skilled therapy services are performed, and that those services are both reasonable and necessary. Studying physical therapy billing examples, expert guidance, and periodic self-audits in tandem with an automated professionally built and ONC-certified documentation system will help you achieve this goal effectively and efficiently.